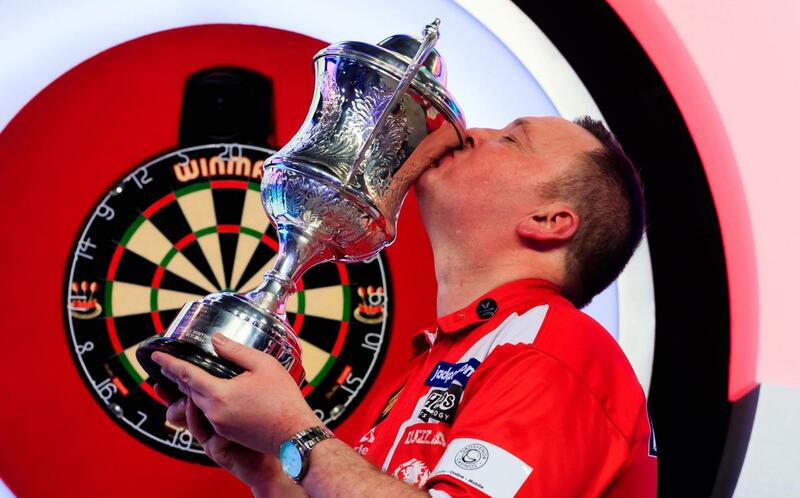 The schedule has been released for the BDO Lakeside World Championship which begins in January. Glen Durrant will have to wait until Tuesday to start the defence of his title in which he will begin the evening session. Mark McGeeney will start the tournament off with his match against Derk Telnekes with the former finalist playing on the Saturday. Ladies World Champion Lisa Ashton will play on the same session as McGeeney.